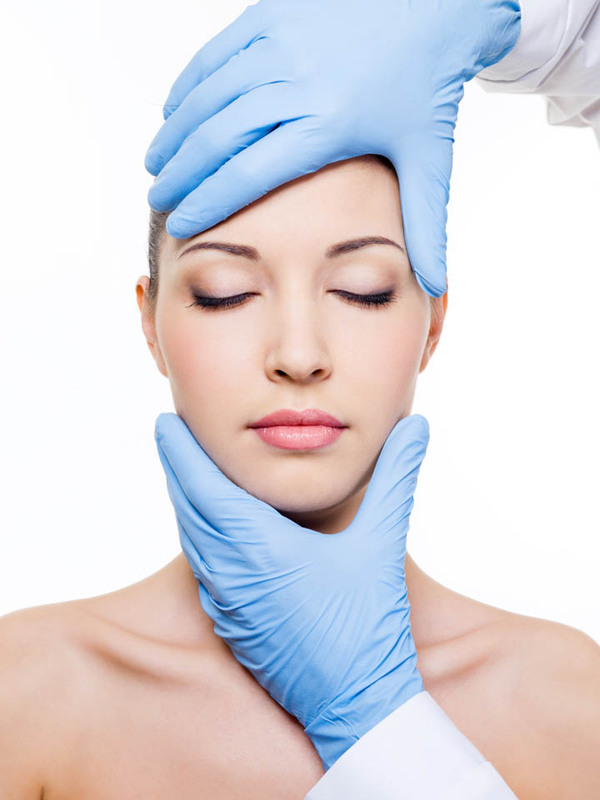 Dermal fillers are used to restore lost volume and fill deep folds, wrinkles and fine lines. Fillers contain a gel called hyaluronic acid which is injected under the skin. The results can redefine your facial contours, smooth away lines and wrinkles whilst also improving the skin’s integrity. 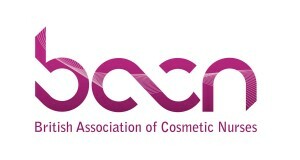 Results are immediate and last 6 – 18 months depending on the product used and area treated. Specialising in facial re-volumisation, the Harbourside Clinic offers the 8 point lift and uses all aspects of the MD codes to gain natural facial balance. We use the Juvederm Vycross range, Emervel, Restylane and Belotero, as we believe they provide the highest quality products and obtain the best results. Smooth away wrinkles and folds around the mouth and nose. Soften and reduce lines around the eyes. Define and restore volume to the cheeks. Restore lost volume to the chin and jawline. Hydrate and improve the integrity of the skin. Improve appearance of acne scarring. Restylane Vital Skin Boosters and Juvederm Volite are a new approach to nourishing the skin and are designed to deliver deep skin hydration. Increasing the skin’s hydration improves its surface, enhancing skin quality, smoothness, firmness and elasticity for a radiant, healthy glow. The treatment consists of multiple micro injections of a fine gel called hyaluronic acid. Results may be seen after one treatment, however for best results, a course of 3-4 treatments spaced 2-4 weeks apart may be advised. Skin Boosters are a versatile treatment and can be used for all skin types. Improving the appearance of acne scarring. Face, hands, décolletage, lips and neck. Improving the appearance of skin structure. The treatment is quick and simple and involves injecting the product into various layers of the skin, depending on the area being treated. A fine needle or blunt cannula is used to deliver the product. With Dermal fillers, the results are seen instantly and there is no downtime needed following treatment. Immediately after treatment there may be slight redness or swelling, tenderness, itching or bruising. This is temporary and will generally resolve after a few days. 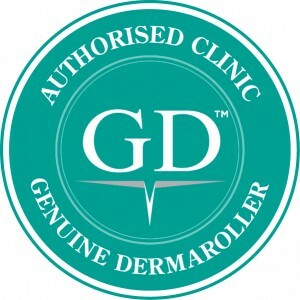 The dermal fillers we use have a local anaesthetic within the product. A topical local anaesthetic cream is also applied for 30 – 45 minutes before the procedure to minimise any discomfort. A local anaesthetic is usually applied for 45 minutes prior to your treatment and the treatment it self usually takes 15-45 minutes. We use the highest quality dermal fillers which are clinically proven to ensure safety and efficacy. The products consist of a gel made from hyaluronic acid, which is a natural polymer present in the body, hence there is no need to patch test. 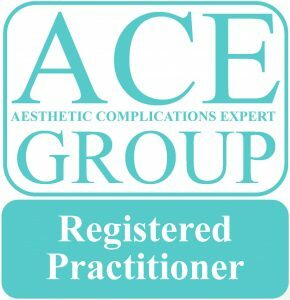 As dermal fillers are administered by injection it is important that the treatment is carried out by a fully trained and experienced practitioner. A thorough consultation is carried out where the expected outcomes, benefits and potential risks will be discussed.